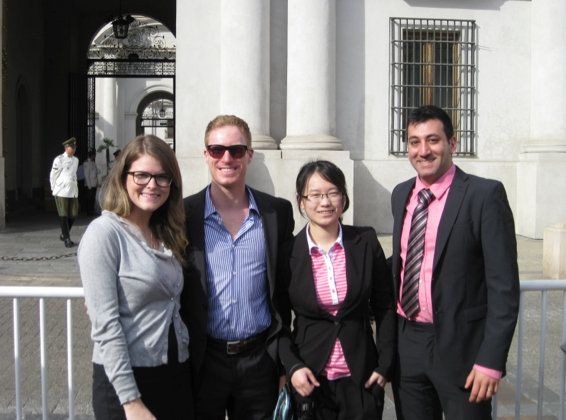 Last month, over half of the SFU MBA and MBA-MOT cohorts embarked on a trip to Santiago, Chile and Buenos Aires, Argentina. The purpose of the trip was to expand our horizons and examine the business practices in countries so different from Canada. The goal of the trip was definitely accomplished, as we learned a lot through visiting with a variety of different companies. These companies ranged from a winery, a plastics company, a marketing company, a pharmaceutical plant, to learning about Canada doing business in South America through speaking with Scotiabank, and the Canadian Chamber of Commerce. The learning was immense and we all came away with a better understanding of South American culture, and how it can differ so vastly between Chile and Argentina. The trip went beyond just business learning, however, and we were able to spend some time enjoying the local culture as well. In Chile, we went to the beautiful Andes mountains and enjoyed horseback riding, whitewater rafting, ziplining and hiking. We also sampled some of Chile’s fine seafood delicacies at the local restaurants near our hotel. 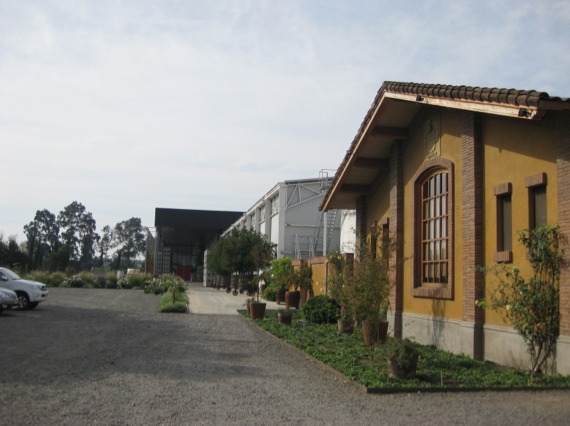 One of the highlights of the trip, however, was visiting DeMartino winery for a business presentation, and (of course) a wine tasting. Argentina proved to be quite different from Chile. With a huge melting pot of cultures, we were able to sample Moroccan, Middle Eastern, Italian, and of course, Argentine food. 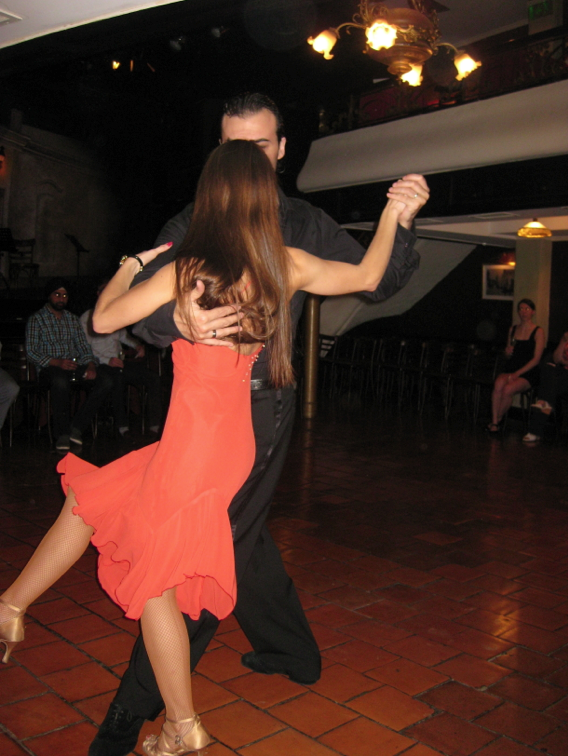 One of the favourite activities was the Tango lesson and show on our last night in town. A few of the students even got to attend an incredible, once in a lifetime, soccer game! Overall, the trip was a great success and something that we were all grateful to be apart of.